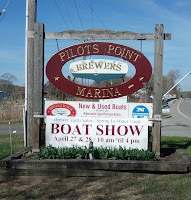 In Connecticut and Rhode Island, Brewer Yacht Yards and Marinas are hosting several boat shows at many of their locations. 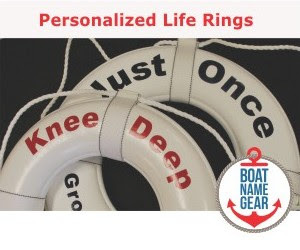 Our friends from BoatNameGear are on display at one of them in Westbrook, CT. Other locations include Warwick, RI and Essex, CT. Show hours are 10 - 4 on both Saturday and Sunday, April 27 - 28, 2013. 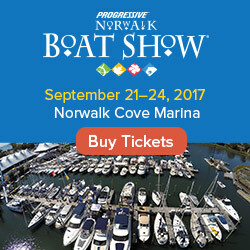 Also in New England, the South Shore In-Water Boat Show is happening this weekend at Hingham Shipyard Marinas, not far from Boston. 10 - 5 today and tomorrow. Annapolis is trying to duplicate the success of their fall shows with a spring sailboat show this weekend. If you're in Maryland, check it out. Texas is having a boat show this weekend, too, and it's got a cool name. The Rock the Dock In-Water Boat Show is going on through Sunday at Redfish Bay Boat House in Aransas Pass. 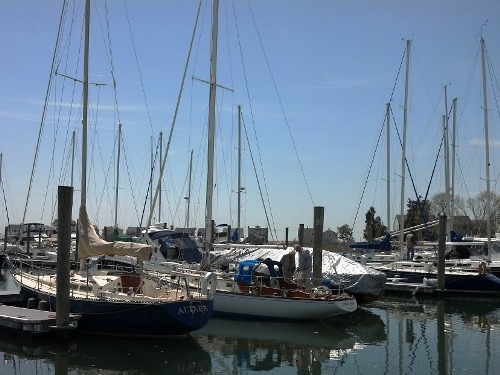 Across the pond, it's the Hamble Point Boat Show at Hamble Point Boat Marina in Hampshire on Saturday and Sunday. And last but not least, today only in the Bahamas it's the BSFN Boat Show at Palm Cay.